Over the years, we’ve been paying attention to the kindness of our team – from Director and engineer, to admin and cashier. We always aim to recruit people who embody who we are as a company – honest, kind, and community-focused! 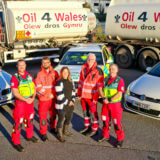 That’s why we provide full training for each and every role: so if somebody isn’t quite trained but we know they’re the right fit for us, we’ll get them trained up so they can be ready to be part of the Oil 4 Wales team! One person who caught our eye recently is our wonderful engineer, Ricky! 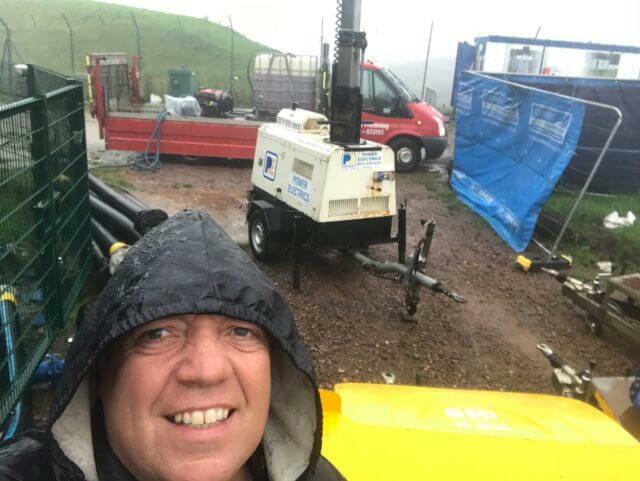 Here he is looking very soggy this most recent bank holiday weekend – rain or shine Ricky will be out if a customer needs him! 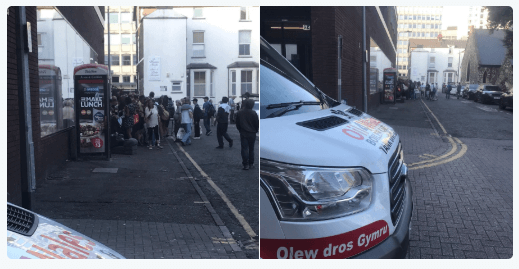 Every month, at least, Ricky spends his Sunday with his family, and a whole team of local people who work together to feed homeless people in Cardiff. With a whole load of blankets and food, Ricky needed the Oil 4 Wales van. 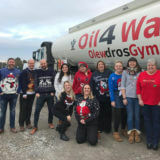 This kind of spirit is exactly the kind of community we love to have here at Oil 4 Wales, and many of our team’s kindness and gestures can go unknown! 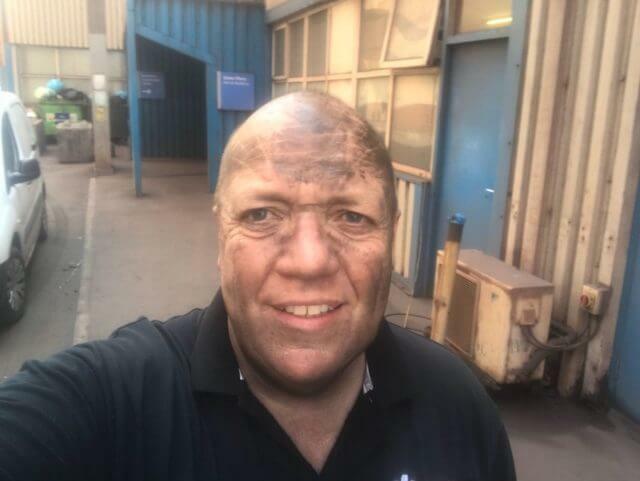 We spoke to Ricky about some of the things him and his team have done for customers (or strangers) whilst on the job. Nothing* stops us from getting to our destination! We think that being kind is important, whether it’s in office hours or out of them! 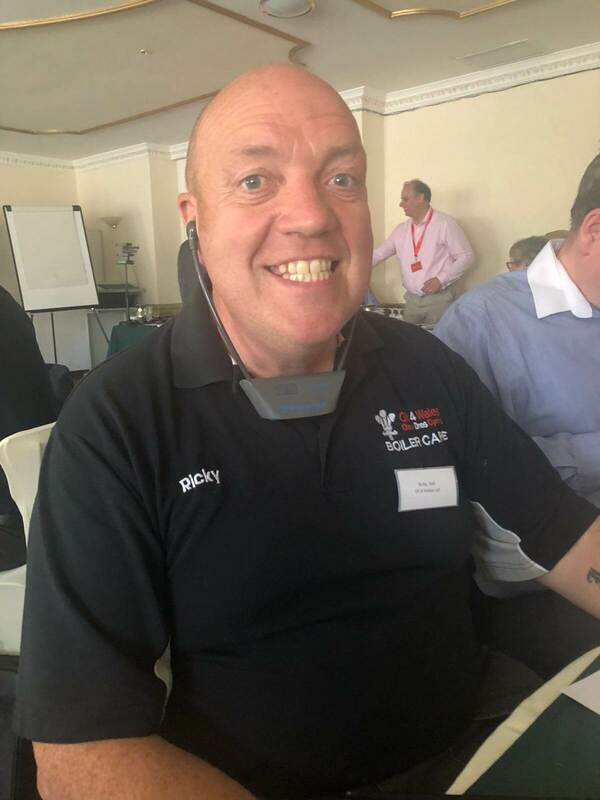 We’re glad to have Ricky and the rest of the Oil 4 Wales team be amazing examples of our company. Have you ever had a really bad day, needed a break, and somebody come surprise you with kindness? Ever had a barista give you a coffee on the house, had somebody help you carry your suitcase down the stairs at the train station? Tell us on Twitter! Use #ActsofKindess and @Oil4Wales to tell us your story. Ricky takes part with this monthly act of kindness through his local church, St Denys Church. For more information on how to get involved or how to donate, please visit the Rainbow of Hope website. 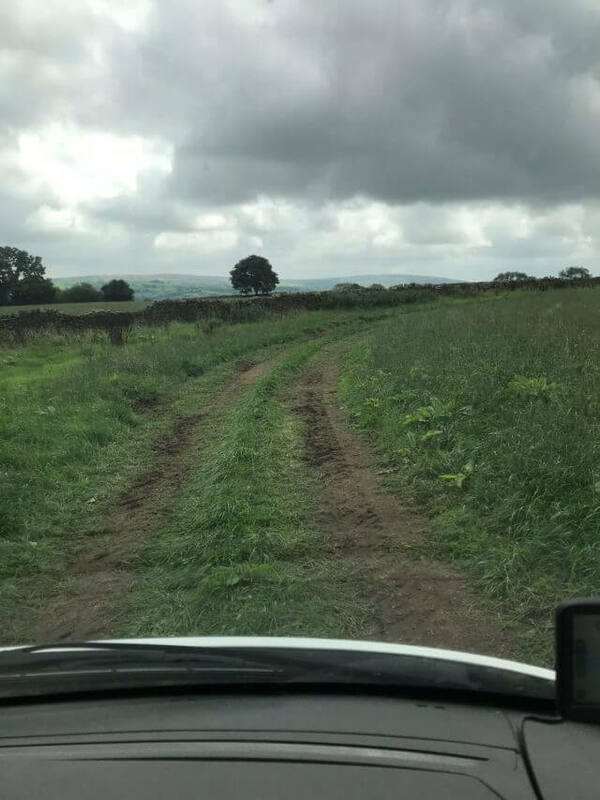 WELSH AGRICULTURAL SHOWS: A BUSY MONTH!